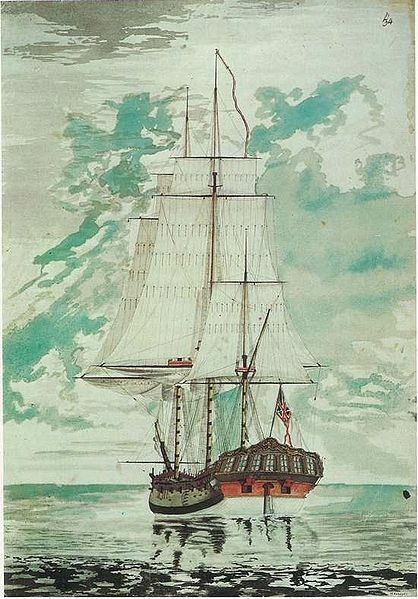 Having just returned from a Hawaiian vacation, I started wondering if there was ever a plastic kit manufactured of the HMS Resolution, or of a similar ship that could be converted into a reasonable facsimile? The only HMS RESOLUTION is a Corel wooden kit of the cutter RESOLUTIION, built in 1770 at the model scale of 1/50. Captain James Cook's exploration ship RESOLUTION, does not seem to be available in kit form. The only other alternative is to scratch build Capt. Cook's explotation ship RESOLUTION from plans, if available.